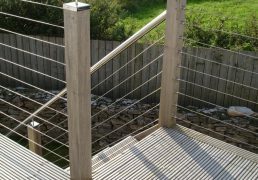 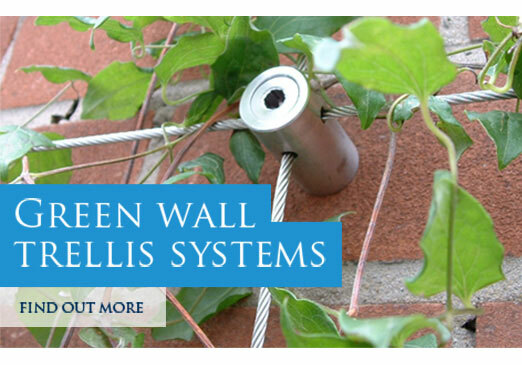 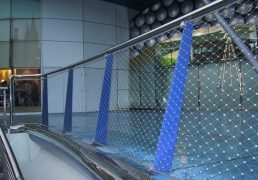 To install our DIY self fit stainless steel balustrade kits you only need basic tools – but a good pair of wire cutters will help you to achieve a neat and tidy finish. 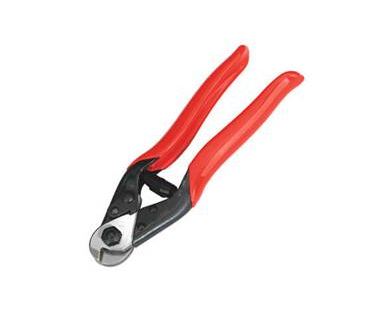 Our wire cutters have contoured handles with vinyl grip for improved comfort and control, and a spring-loaded cutting action allows for easy one-handed operation. 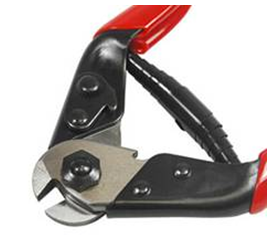 The heavy-duty blades are manufactured from tempered and hardened high carbon steel with polished finish. 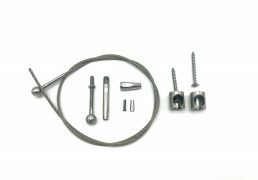 There is a safety lock to keep the jaws closed when not in use.